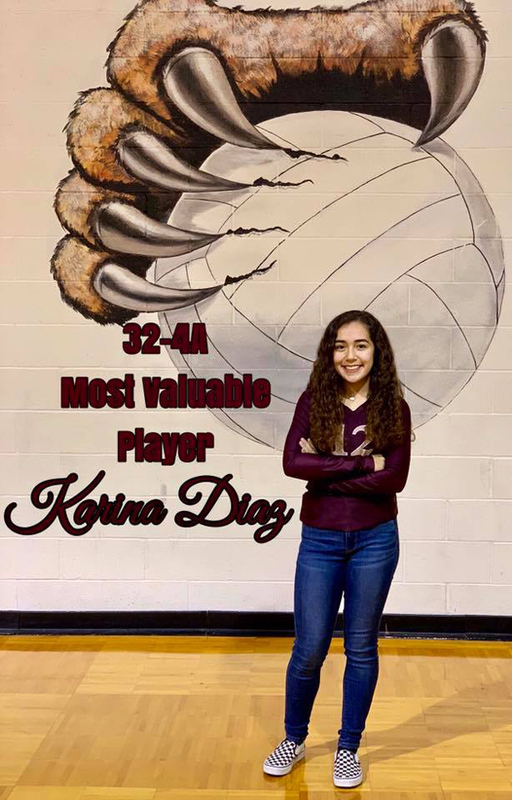 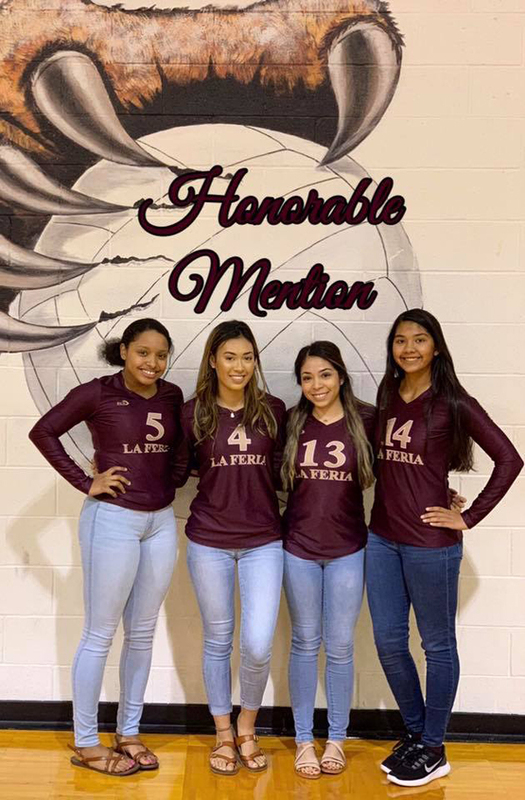 Although volleyball season has ended for the La Feria Lionettes, several players earned district recognition for their incredible season. 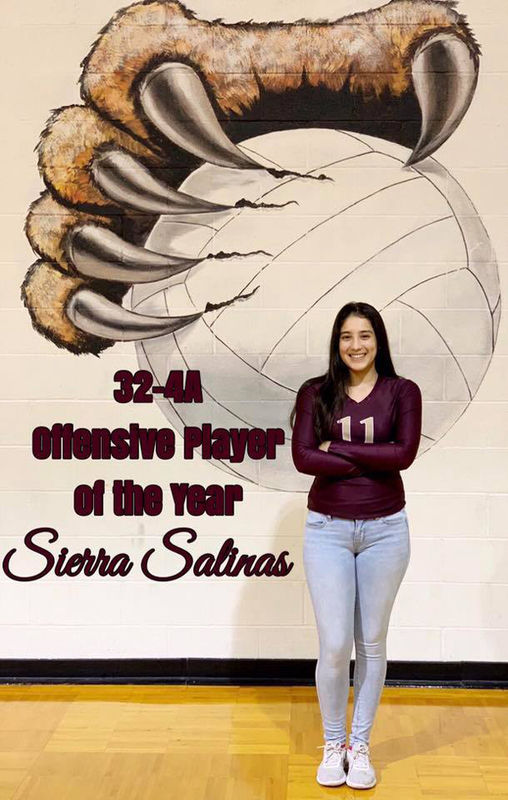 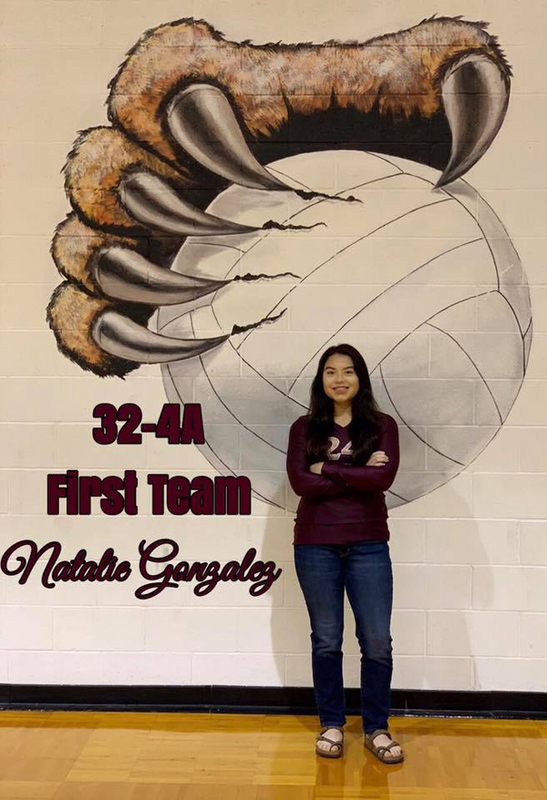 Here is the list of the 32-4A All-District Selections: Karina Diaz – MVP, All Academic; Sierra Salinas – Offensive Player of the Year; Jeno Ochoa – Co-Newcomer of the Year; Natalie Gonzalez – 1st Team All District, All Academic; Felicity Watson – 2nd Team All District; Aaliyah Stewart – Honorable Mention; Mary Winton – Honorable Mention; Katie Trevino – Honorable Mention; Reanne Fraga – Honorable Mention, All Academic; Nicole Jimenez – All Academic. 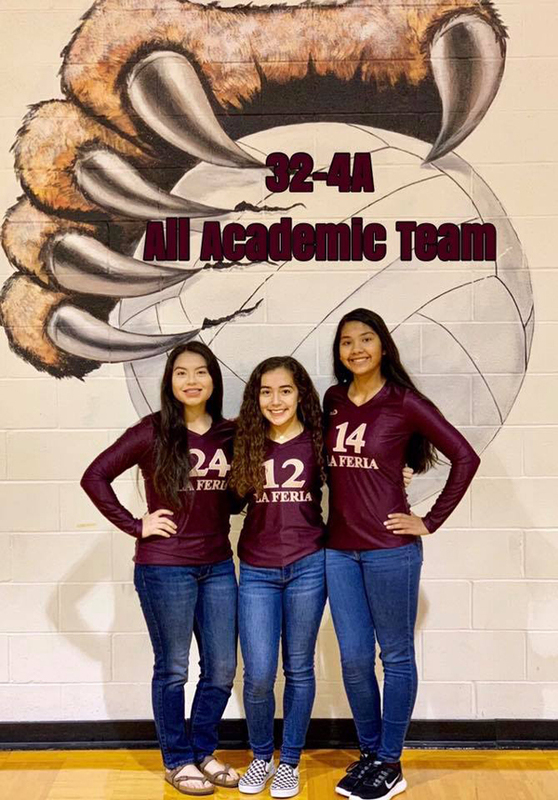 In addition, Karina Diaz, Natalie Gonzalez, and Nicole Jimenez received Academic All-State recognition. 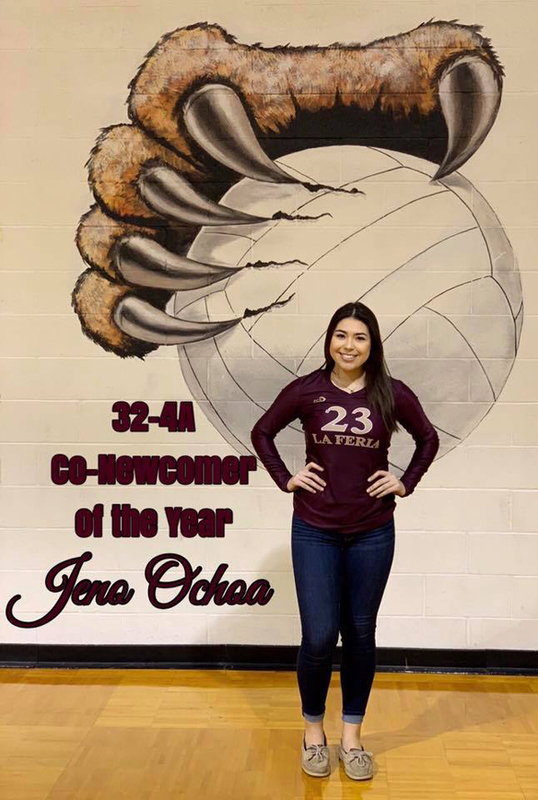 Once again, congratulations to the Lionettes volleyball team on a great season!